Hooray! 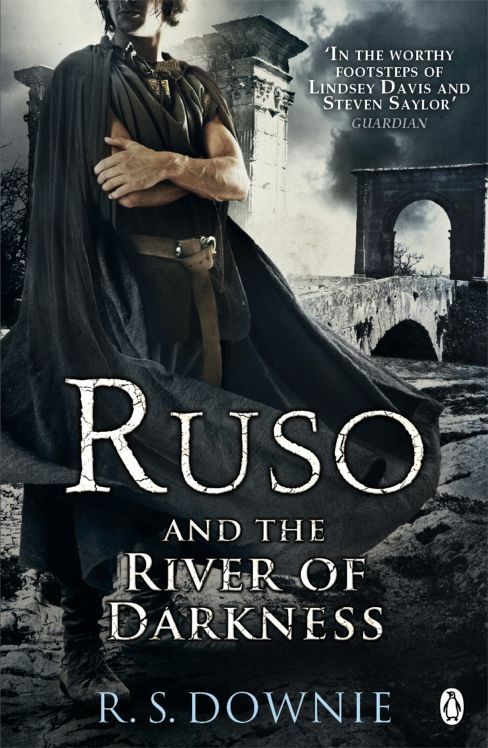 Ruso and the River of Darkness, the British edition of Ruso and Tilla’s fourth adventure, will be in the bookshops very soon. The ebook will be available at the same time from, er… well, from wherever people get ebooks. It’s a story of death, taxes, angry barbarians and the legacy of Queen Boudica. Find out more here. Excellent! Thanks for the info, Adam. I think that’s the same day Amazon have the print copies listed for release. You know, I can so easily see that happening. Thank goodness the audio version is out now! I can hardly wait to finish my download so I can curl up with my roman friends! “Firmus did not want to appear…as the man who had been fool enough to upset the Iceni AGAIN.” having read about queen boudica, i take his point. we are heading to rome in may, and i cannot wait to experience some of ruso’s world! once again, many many thanks for such wonderful work. Have a wonderful time in Rome – and I hope your attempts to do things to food are more successful than Tilla’s! ha! sadly, i do worse things to food than does tilla. i also meant to mention how truky happy i am to see Albanus again. he is truly one of the good guys. one of the quirky good guys, for sure, but among them nonetheless. um…i meant, of course, “truly” happy. clearly, i need an Albanus in my life. Hey, isn’t that a lovely review? Thanks for the heads-up, Sandra.